C2E2 2019 Photos #1: Paul Rudd! From “Clueless” and Marvel and Stuff! « Midlife Crisis Crossover! C2E2 2019 Photos #1: Paul Rudd! From “Clueless” and Marvel and Stuff! We did not plan to have the same expression. This means we’re now honorary twins. It’s that time again! My wife Anne and I just got home from the tenth annual Chicago Comic and Entertainment Exposition (“C2E2″), another three-day extravaganza of comic books, actors, creators, toys, props, publishers, freebies, Funko Pops, anime we don’t recognize, and walking and walking and walking and walking. Each year C2E2 keeps inching ever closer to its goal of becoming the Midwest’s answer to the legendary San Diego Comic Con and other famous conventions in larger, more popular states. We missed the first year, but have attended every year since 2011 as a team. One of this year’s largest attractions was arguably its least geek-themed event: a reunion of four of the costars from Amy Heckerling’s 1995 comedy classic Clueless. In the house this weekend were Alicia Silverstone (Batman & Robin), Donald Faison (Scrubs), previous C2E2 attendee Breckin Meyer (Garfield), and certified young legend Paul Rudd. You might remember him from such Marvel Cinematic Universe films as Ant-Man, Ant-Man and the Wasp, Ant-Man Goes to Monte Carlo, and Ant-Man Versus Godzilla. Anne and I are even fonder of his short-term stint on Parks & Recreation as Pawnee city-council candidate Bobby Newport, the friendliest scion of any candy empire ever. We loved it so much that we were this close to investing in Bobby Newport campaign T-shirts just for this photo. Instead we decided to do our thing. 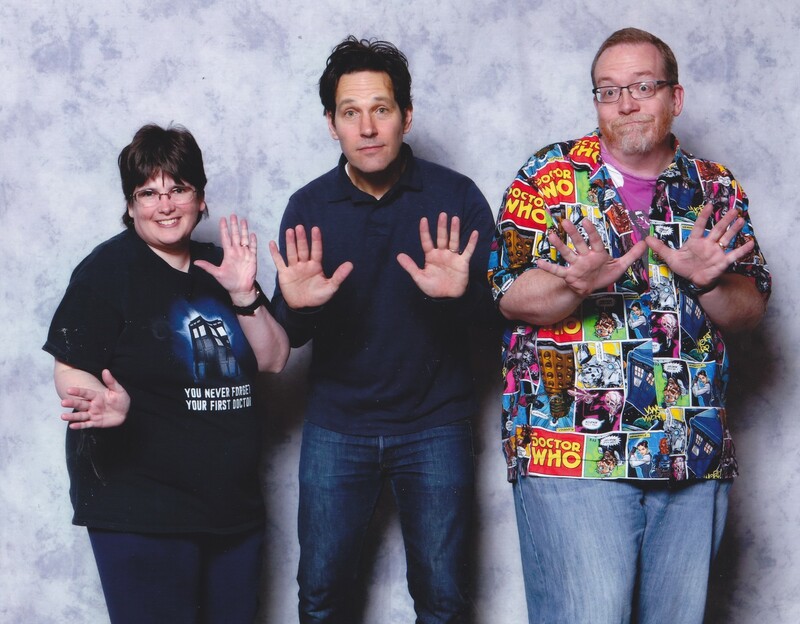 Longtime MCC readers are well aware that our favorite photo-op theme at any comic-con and comic-con-shaped affair is jazz hands. 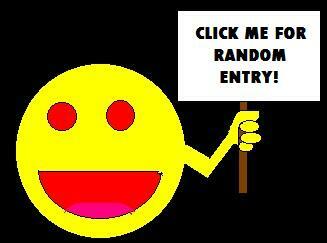 Interested viewers can check out the collection to date on my dedicated Pinterest board. Hence the pose in our lead photo. Sure, we could’ve brought props, like the group of fans ahead of us in line who brought Baskin-Robbins aprons and visors for their photo, and thoughtfully brought a set for the A-lister to don alongside them. But we went with our own direction instead. To be honest, if I may say so, this wasn’t even our best jazz-hands photo of the weekend.